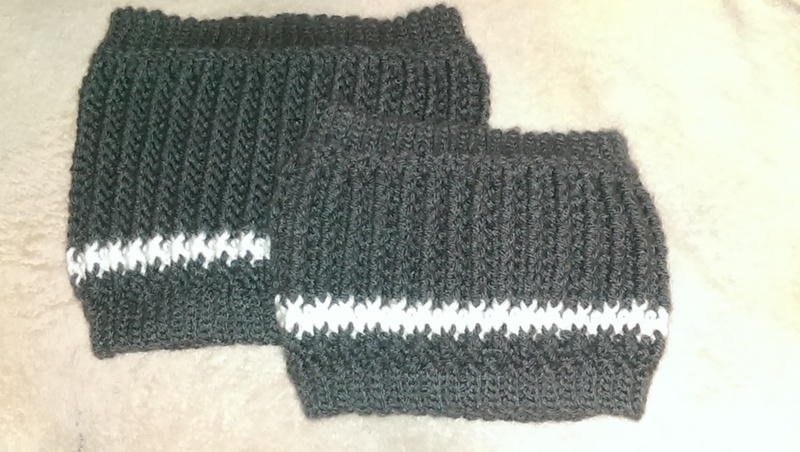 For the edging of the cowl it says to slip stitch in the back loop only of the previous row. Is it supposed to be single crochet? 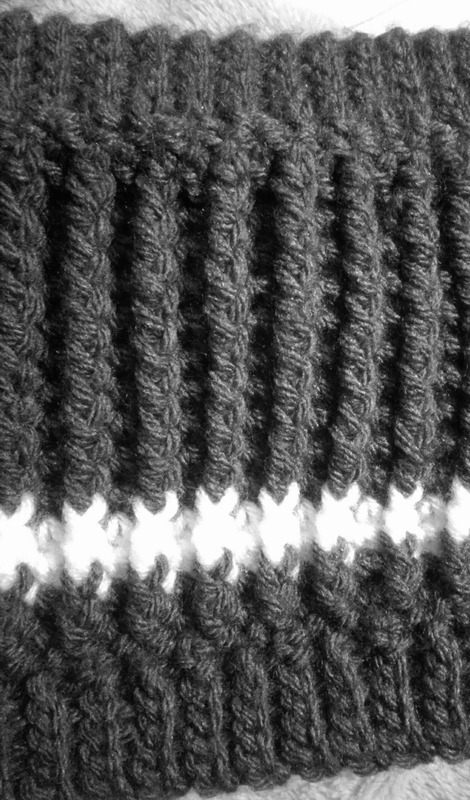 Slip stitch doesn’t seem to make much sense to me. The slip stitches are correct. While not the clearest video, there is a video posted showing this technique. The video is for No More Snow! 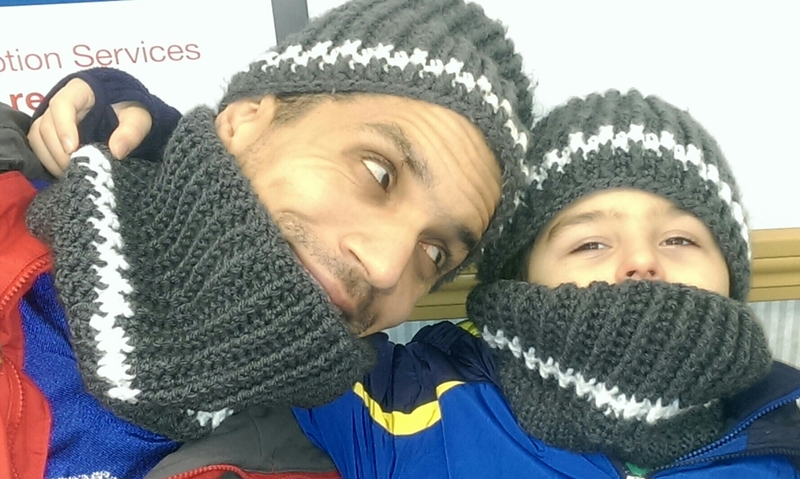 a hat which has a slightly wider ribbing of 8 stitches.